Mark David Chapman, the man who was convicted of murdering John Lennon in 1980, has been once again denied parole. Sydney’s Buried In Verona have called it a day. 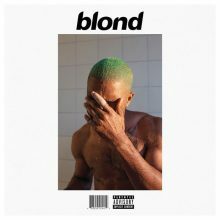 The band will split after one more tour in October. Wilco has started to drop a few more hints to the sound of the new album ‘Schmilco’ by sharing the song ‘Someone To Lose’. Out On The Weekend sideshows have been announced for October. 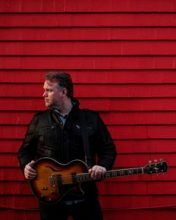 Blue King Brown will headline the second Wildwood Music Festival in Port Macquarie in October. The Beyonce performance of her ‘Lemonade’ album at the MTV VMAs in New York yesterday has generated over 15 million views on Facebook, more than double the number of people who watched the show on TV. 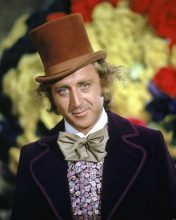 Legendary comic and actor Gene Wilder has died at the age of 83. David Crosby's new album, Lighthouse, is due on October 21 via GroundUP Music/Verve Label Group and, on Friday, he released the second song from the album. 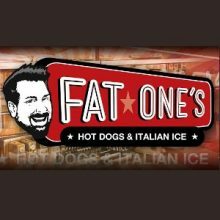 Nine people have been injured after shoppers in Florida mistook the sound of popping balloons at singer/actor Joey Fatone's new hot dog stand for gunfire. Melbourne’s live music scene is expanding even further with news of the Riviera Music Club set to open up at the Mentone RSL in Melbourne’s south-east. Beyonce has picked up the award for Video of the Year at the Video Music Awards (VMAs) handed out in New York this weekend. 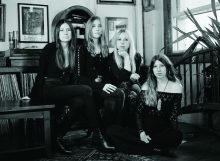 Stonefield will head out around Australia for their largest ever headline So Above So Below tour. 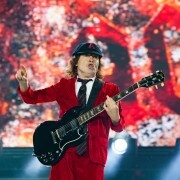 AC/DC performed the TNT classic ‘Live Wire’ for the first time since October 1982 in North Carolina over the weekend. 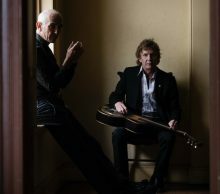 Paul Kelly will headline the first Lighthouse Folk Festival at Norah Head in November. 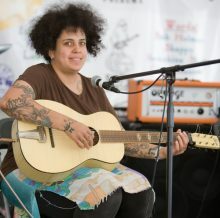 Kimya Dawson has had to cancel her Australian and New Zealand tour and will also no longer take part in the Bigsound conference as a speaker. Charlie A’Court’s latest song ‘Refuse To Fear’ is a response to terrorism around the world. Tame Impala opened up a guest spot to Lady Gaga at their FYF Festival performance in Los Angeles on the weekend. Sean Combs has escaped charges following an alleged domestic dispute with his girlfriend Cassie Ventura. Holding for a third week atop the ARIA Singles Chart are The Chainsmokers with Halsey and their collaboration "Closer", which also jumped from 6 to 1 in the US this past week too. Bruce Springsteen shows have always been a bit of a marathon. Often starting an hour late, once they get going, there is no stopping for a minimum of three hours and, often, much longer. Bryan Adams has been inspired by Elton John to do as much as he can for charity. Drake has stunned his rumoured girlfriend Rihanna by buying a Los Angeles billboard to congratulate the singer on her MTV Video Music Awards honour. Aretha Franklin pulled out of the Tony Bennett 90th birthday salute due to unspecified health issues earlier this week. 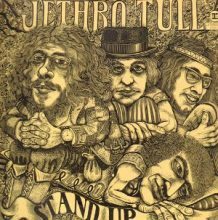 Jethro Tull's second album, Stand Up, will be reissued in a two-CD/one-DVD set on November 18 via Warner UK. The Chainsmokers featuring Halsey hit ‘Closer’ has remained the most streamed song in Australia again this week. The Chainsmokers featuring Halsey track ‘Closer’ is once again the number one download in Australia this week with the Bieber fuelled DJ Snake song unable to overtake.